Children who are born prematurely not only tend to perform worse academically but also appear to accumulate less wealth as adults, according to a new study. 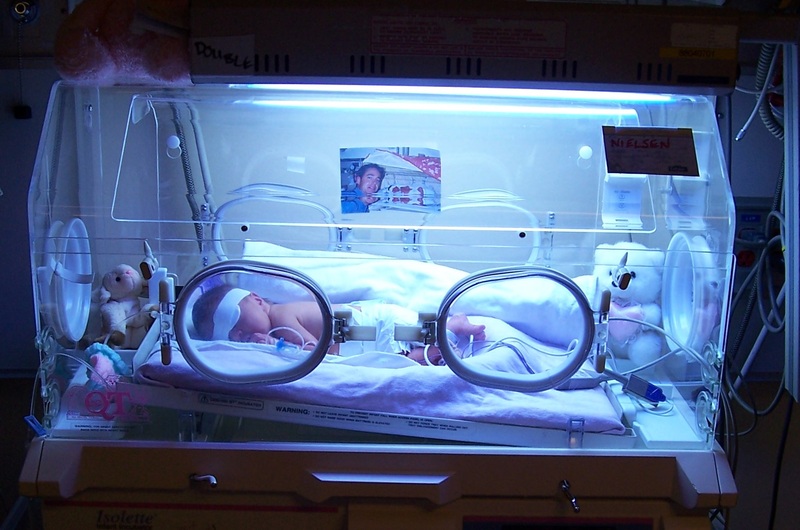 Researchers found that premature children are more likely to have decreased reading and mathematical skills. The academics also detected that mathematical ability in childhood has an effect on how much they earned as adults. Funded by the Nuffield Foundation, the researchers examined data on more than 15,000 individuals from two large renowned longitudinal studies: the National Child Development Study, which follows children born in 1958, and the British Cohort Study, which follows children born in 1970. Those participants who were born pre-term, which is at less than 37 weeks, were compared to those who were born full-term. To measure adult wealth, the researchers looked at a combination of participants’ family income and social class, their housing and employment status, and their own perceptions of their financial situation. To measure participants’ academic abilities, they examined mathematics and reading ability, combined with ratings from teachers and parents. Pre-term children tended to demonstrate lower academic abilities in childhood, and for mathematics in particular. 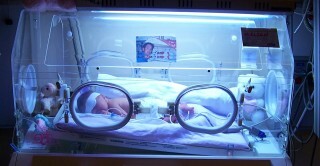 The researchers also found that children who were born prematurely tended to have lower educational qualifications and lower wealth at age 42 than those who were born full-term. Individuals born pre-term were more likely to be manual workers, less likely to be employed, more likely to report financial difficulties, and less likely to own a house than those who were born full-term. “Our findings suggest that the economic costs of pre-term birth are not limited to healthcare and educational support in childhood, but extend well into adulthood”, Wolke concludes. While the overall size of the effects found in the study are small, the fact they emerge at all after four decades is remarkable, the researchers argued. Read the research paper, Pre-term Birth and Adult Wealth: Mathematics Skills Count by Maartje Basten, Julia Jaekel, Samantha Johnson, Camilla Gilmore & Dieter Wolke, which is published in the Association of Psychological Science’s journal Psychological Science.